Think back to a struggle. 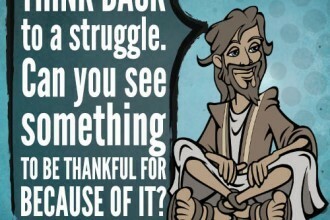 Can you see something to be thankful for because of it? 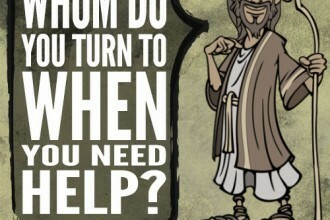 To whom do you turn when you need help? 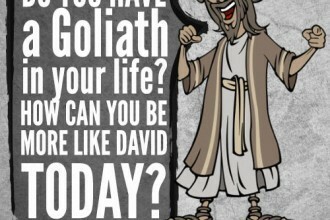 Have you ever experienced a blessing as a direct consequence of pain? 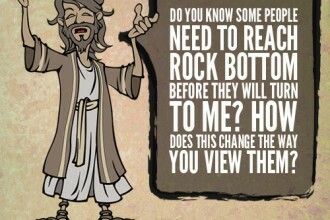 Why would this current pain be different? 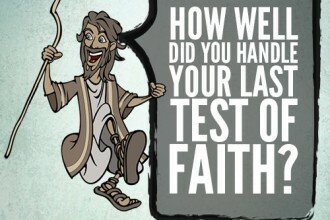 How well did you handle your last test of faith? 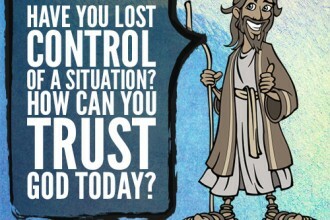 Have you lost control of a situation? 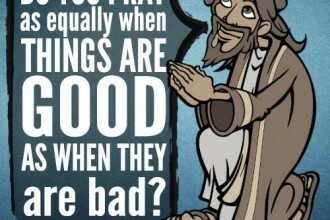 How can you trust God today? Is life hard right now? 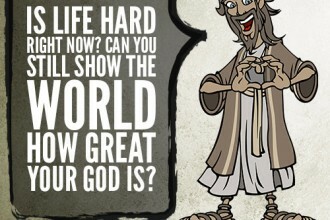 Can you still show the world how great your God is? 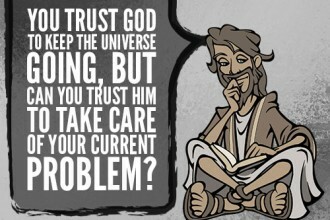 You trust God to keep the universe going, but can you trust Him to take care of your current problem?